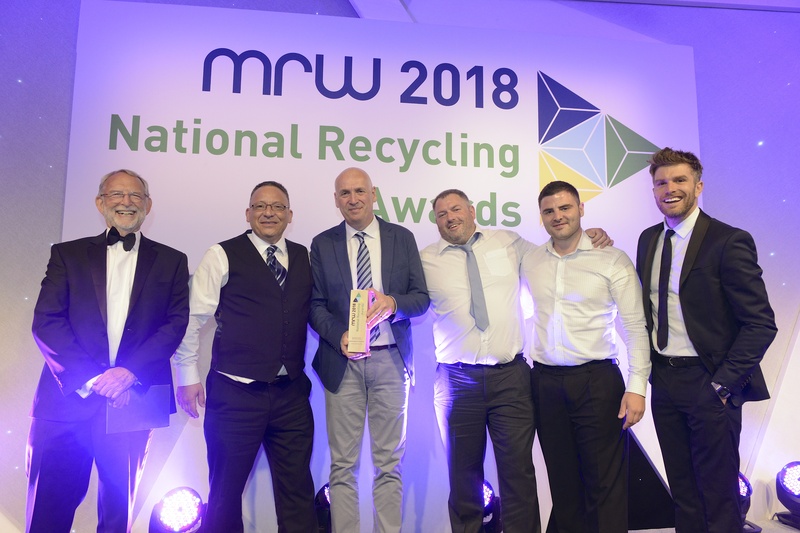 NRC member, Devon Contract Waste (DCW) has been awarded the highest industry standard for its secure data destruction service: BS EN 15713:2009, which provides a framework of key conditions to safeguard the security of information. DCW’s secure data destruction service, which is also certified to ISO 9001:2015, provides a secure, controlled and traceable means to dispose of confidential waste which ensures the end product is recycled. Achievement of BS EN 15713:2009 further reinforces DCW’s commitment to secure, responsible and ethical waste disposal and recycling. For help with your confidential waste disposal requirements, contact NRC on enquiries@uk-nrc.com or 0845 299 6292.